Google today revealed a number of new devices and gadgets at an event in San Francisco. Among the bigger products is its latest Chrome OS laptop, the Pixelbook. 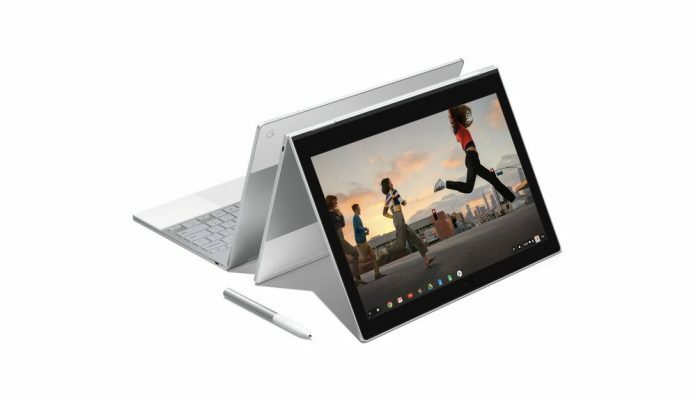 As the thinnest (10.3mm), lightest laptop (2.4 lbs) to come from Google, the Pixelbook starts at $999 and offers up a 4-in-1 form factor. 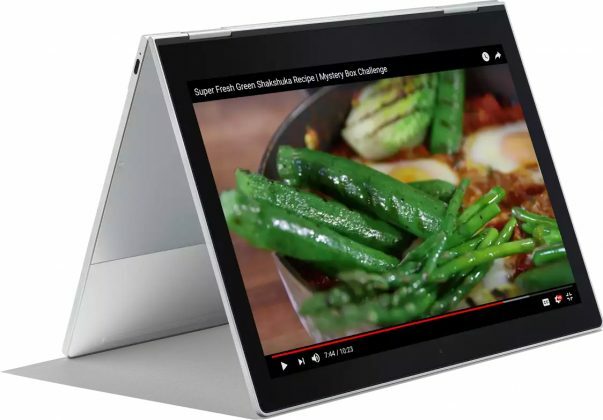 Having combined the best elements of a laptop, smartphone, and tablet, the Chromebook boasts a downright impressive set of hardware. Key specifications include a 12.3-inch high resolution 2400×1600 (235 ppi) display with touch capability, at least 8GB RAM, 128GB storage, and an aluminum unibody. Customers can purchase even more powerful configurations with 256GB and 521GB storage capacities. Opting for the 256GB option brings the price up $200; the 512GB model also packs 16GB RAM and the processor gets bumped up to an Inctel Core i7 chip. The premium for this edition is some $650 on top of the base. The standard chipset is no slouch, though, with an Intel Core i5 CPU powering things. The Pixelbook comes with a 10 hour battery which can be charged up quickly. Spend 15 minutes on the charger and you’ll add two hours of life. 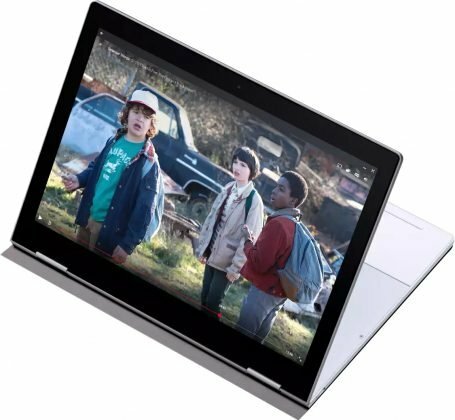 The Pixelbook is the first laptop to come with Google Assistant built in. Accessing the smarts is a simple as saying OK Google or pressing a dedicated key. Indeed, you can use the laptop to schedule reminders, check weather and sports scores, find a document, and much more. 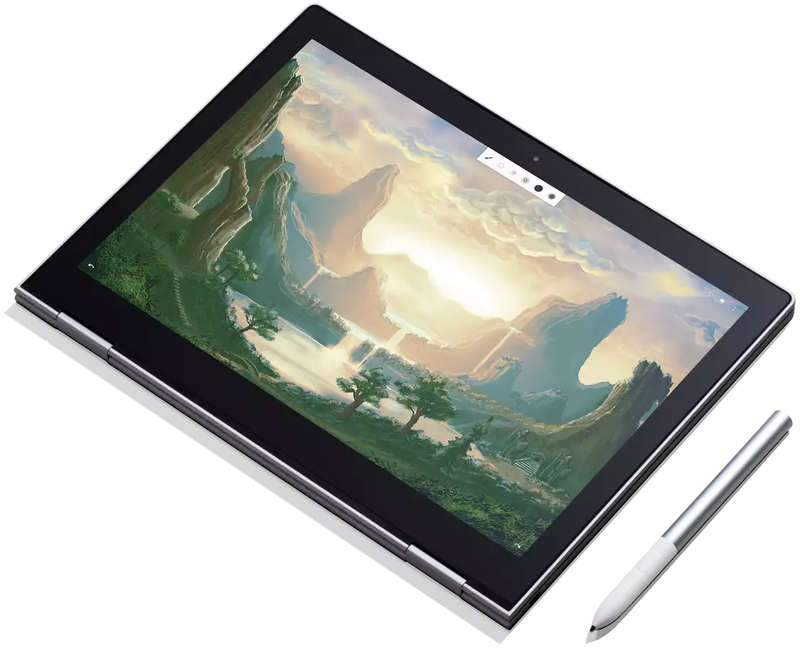 In addition to the Pixelbook, Google today also introduced the Pixelbook Pen. Priced $99, it is a smart stylus that uses machine learning for writing and sketching. With latency down to 10 milliseconds, it’s an almost real-time experience which mimics pen on paper. Perhaps one of the coolest features demonstrated today was using the Pixelbook Pen with Google Assistant. Press and hold the button on the stylus while circling an image or text and you’ll learn more about whatever is on the screen. A picture of a celebrity, for instance, could tell you who the subject is, where to learn more about them, and how to follow them on social media. 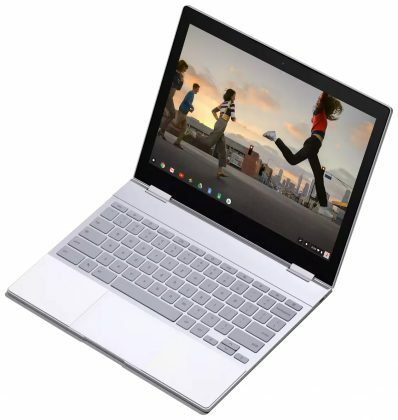 If you are interested in purchasing the Pixelbook, you can place a pre-order starting immediately. Both the Pixelbook and the Pixelbook Pen are offered in the Google Store and at major retailers such as Best Buy. It is not clear as to when shipments will begin.